Several studies have shown that exercise can improve movement in multiple sclerosis (MS), but new research indicates that it specifically may also improve reaction time, a measurement of cognitive impairment. The study, titled “Acute effects of varying intensities of treadmill walking exercise on inhibitory control in persons with multiple sclerosis: A pilot investigation“ and conducted by researchers at the University of Illinois and the State University of New York, Buffalo, appeared Nov. 10 in the journal Physiology and Behavior. Treadmill walking could be the best form of exercise for people with MS who are fully ambulatory. However, researchers do not yet know how much walking is needed to have beneficial effects. The investigators of the current study, led by Brian M. Sandroff of the Department of Kinesiology and Community Health, University of Illinois at Urbana-Champaign, wanted to measure levels of walking against improve reaction times and to find out if there’s a correlation between the intensity of a walking exercise and increases in the level of improvement observed. 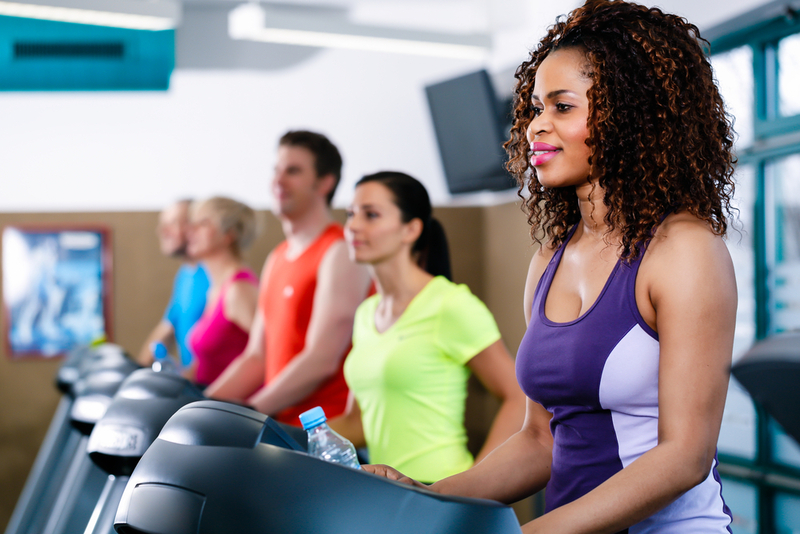 The study compared the influence of light, moderate, and vigorous treadmill walking on what is known as inhibitory control — a mental ability to react to stimuli. A fourth condition included a period of quiet rest, to compare the effects of no walking whatsoever. All of the 24 study participants undertook each of these four conditions for 20 minutes in a random order and then went through a modified flanker task, or test of reaction time, in which subjects either respond to specific relevant stimuli or ignore irrelevant stimuli. The time it took to respond correctly and appropriately was measured as reaction time. Future studies may focus on comparing other exercises to treadmill running. Ultimately, understanding the best type of exercise and how much is optimal could help physical therapists and physicians in planning and recommending specific exercise programs to people with MS.